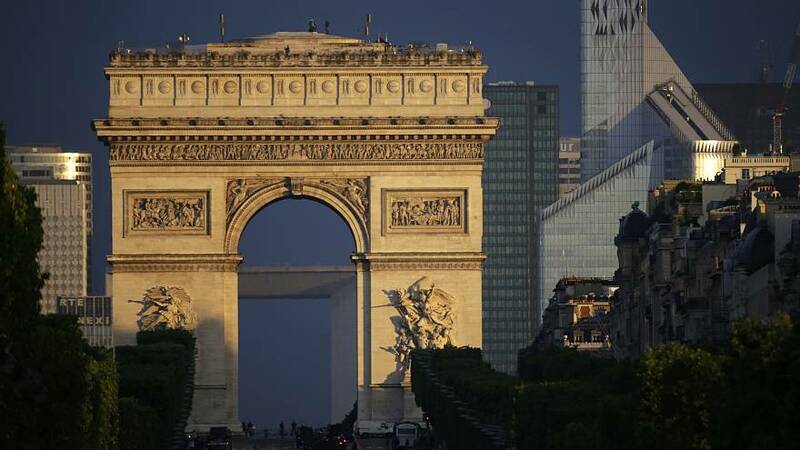 Tough times for traditional hotels in France as new research shows their revenue could fall by around 10 percent on average this year, while at the same time the online home-sharing group Airbnb revealed it had dramatically increased its bookings there. Despite a boost from the European football championship the number of foreign visitors to France dropped after Islamist militant attacks in Paris in November 2015 and Nice in July. But Airbnb reported 3.6 million people used its service to stay there in June, July and August. That was an 86 percent increase on the same period last year. Paris is Airbnb’s biggest market. French hotel occupancy dropped to 63.7 percent in August, from 90 percent a year earlier. Research firm KPMG – which compiled the hotel numbers – said terrorism fears meant bookings would be down in the near future, even without the growing challenge from the likes of Airbnb. “A lasting and more structural phenomenon are alternative offerings such as Airbnb,” he added. The impact of the attacks on tourism revenue in key regions such as the Ile de France and the Riviera could spread to the whole industry from mid-2016 and 2017, with an impact on investment and transaction volumes in France, Botz also warned. Air France forecast a further fall in bookings in the coming months after reservations fell five percent in the June to August period, partly as a result of the attacks. The airline said there was a big reduction – as much as 10 percent – in the number of Chinese, Japanese and US visitors. The number of people passing through Paris’ Charles de Gaulle airport fell for a fourth consecutive month in August. It was the world’s ninth busiest airport in 2015. The top three European countries for Airbnb stays during the summer were France, Italy and Spain. The number of travellers using Airbnb in Britain nearly doubled as the Brexit vote pushed down the pound’s value against other currencies. Arrivals to homes in Europe were 16 million, up 74 percent from the same period last year.